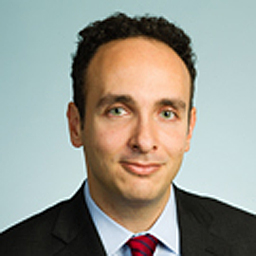 Jeff Kosseff, CIPP/US, is an assistant professor of cybersecurity law at the United States Naval Academy. Before joining the Academy, he practiced privacy and cybersecurity law at Covington & Burling, LLP. He clerked for Judge Milan D. Smith, Jr. of the U.S. Court of Appeals for the Ninth Circuit and Judge Leonie M. Brinkema of the U.S. District Court for the Eastern District of Virginia. Before becoming a lawyer, Kosseff was a journalist for The Oregonian and was a finalist for the Pulitzer Prize and recipient of the George Polk Award for national reporting. How the c-suite should talk about cybersecurity, part 8: Does our insurance cover our data breaches? My company has had a breach: Whom do I have to notify? Can Plaintiffs’ Lawyers Fill the Role of a DPA?